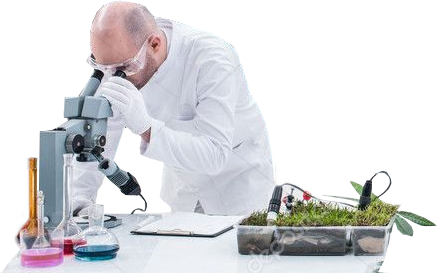 LifeBiotic Medical Research is founded on world-class expertise with the mission to bridge the gap between nature and science in Oncology support. We develop natural products based on bio-active botanicals adapted from Traditional Herbal Medicine to fit modern life. Our products have been validated by extensive research for their effectiveness and their safety. All products are backed with solid scientific evidence and are manufactured according to the highest quality standards. 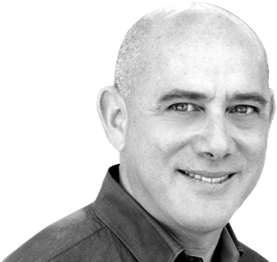 We are working in collaboration with renowned oncologists and scientists from leading Hospitals and Universities, including Harvard University, MD Anderson, Miami Children’s Hospital, Sheba Hospital, The Tal Center for Integrative Oncology , Ichilov Medical Center, Bar Ilan University Cancer Research Center, and more. 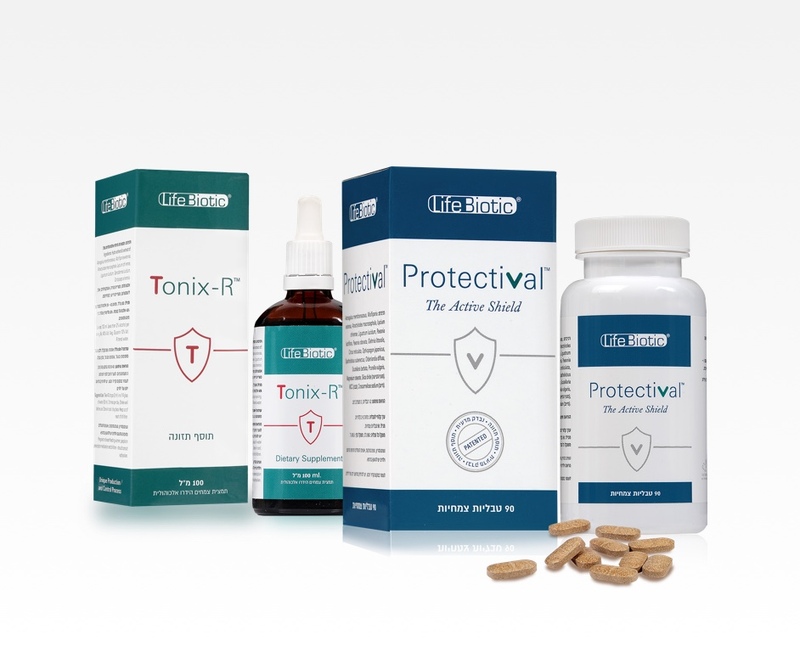 LifeBiotic’s products are designed, developed and scientifically tested with an integrative approach in mind. We believe that conventional and natural medicine should not be opposed to each other, but are rather two approaches which complement each other – especially in the treatment of complex diseases, we need integrative therapeutic solutions. Our products are tested in combination with conventional treatments like chemotherapy & radiotherapy to make sure they are safe, effective and have no drug interactions or side-effects.